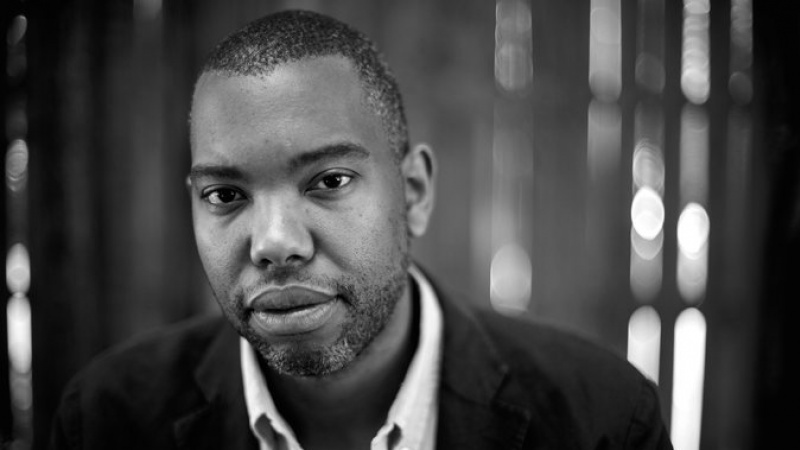 For those unable to attend the Ta-Nehisi Coates lecture in Eugene on Friday, Feb. 3, UO Portland has organized an event that includes a simulcast of his talk, panel discussion, art exhibition and community tabling. Coates, an acclaimed author, is the featured speaker of the UO School of Journalism and Communication’s 2017 Ruhl Lecture. In his lecture, “A Deeper Black: Race in America,” he will discuss systemic racism and racist policies in the United States. He is the author of “Between the World and Me,” winner of the 2015 National Book Award for nonfiction. The book was selected for the 2016-17 UO Common Reading Program. The UO Portland event will kick off at 5 p.m., with an art exhibition in the White Box, community tabling and reception. Works will be shown by Intisar Abioto, a photographer and founder of The Black Portlanders. Participating community organizations and members include ACLU Oregon, Amplify, Don’t Shoot Portland, Mercy Corps NW, Oregon Humanities, Renee Mitchell, Showing up for Racial Justice, and Vanport Mosaic. The Coates lecture simulcast will begin at 6 p.m. A panel discussion and Q&A will follow at 7:15 p.m., with moderator Béalleka Makau, a Kenyan-born, Portland-based educator and cultural consultant. She is the recipient of two MacArthur Teaching and Research Fellowships. Limited seating is available for the UO Portland event. To register or for more information, email tessp@uoregon.edu.